I have written about my process of being grounded and centered in another blog post so I am not going into the details of that here. Instead, I want to jump into what happened today after I finished with all of that and I sat in the center of my heart. I said, “Today I want to feel the highest vibration of myself, my true being.” I set this intention because I think on the physical plane we are often so accustomed to our current vibration that we cannot always feel it, or may not know or realize where we are sitting as far as frequency and our personal growth. Especially those that do daily work to increase the amount of light we hold, we expand always, but it is often a slow process so we are not feeling the frequency from the beginning to current state of the vibration. I think of it a lot like gaining weight. Often people don’t realize that are gaining weight until one day they say, “Why don’t my pants fit anymore! ?” Upon weighing themselves they realize they’ve put on 10 pounds! Of course it didn’t happen overnight, it happened slowly until the pants just wouldn’t fit anymore. With this thought in my mind, I wanted to feel my personal vibration, and my growth. I wasn’t planning to write any of this, but I had become so emotional after the meditation, I decided that it might be important for me to keep track of this. So, as I sat in the heart and set my intention, I brought my energy down to the center of the earth. Lately I expand myself here so wide that I go out past the edges of the earth, and from there I have been coming back up into Source. As I started this process in expanding my energy, things got really hot, as usual. This heat isn’t like the heat from the sun; it is a heat I could not describe if I tried. I went all the way out to the edge of the earth and began to bring this energy up, and as I was doing this, the sounds started to change and I heard a “woosh woosh woosh” as I was passing through the different aspects of myself, the higher chakras, going up, up, up. I anchored this in to Source and started to inhale the sweet Godlight that was surrounding me, anchoring into my heart which now held, and is, the Earth. We were all one for a brief moment. I pushed all of it out and back down into the center of the earth. This process has been happening to me for about a week or so, I think. When I came back into my heart I expanded again and now the Earth was in front me because I was huge. I pushed my energy back to her and through her and my energy surrounded and hugged her. I even kissed her! I pulled her back into my heart and I could feel the love being exchanged between us. Physically, I chose to lay down this morning for this meditation. Suddenly, I became very aware again of my physical body and that my legs, all the way to my feet, were tingly. I have felt this before and knew it was because I was anchored into earth; it feels like she holds my legs sometimes when I go up. I chose to pull this energy up since I was very aware of it. I could feel it moving through my chakras and physical body all the way to my head. It is a slow and very “thick” energy. It is like a warm heavy blanket and feels amazing. As soon as it left my head I was propelled up so fast I started to lose my breath. When I leave the body it is often very jarring because of how fast it happens. As I was going up I was slightly aware of my physical body and how it was totally numb and tingly feeling, but I was more aware how quickly I was moving through the giant balls of light. Each one was brighter and brighter and each one had a pitch that got higher. I got to what felt like the top and it was SO loud! 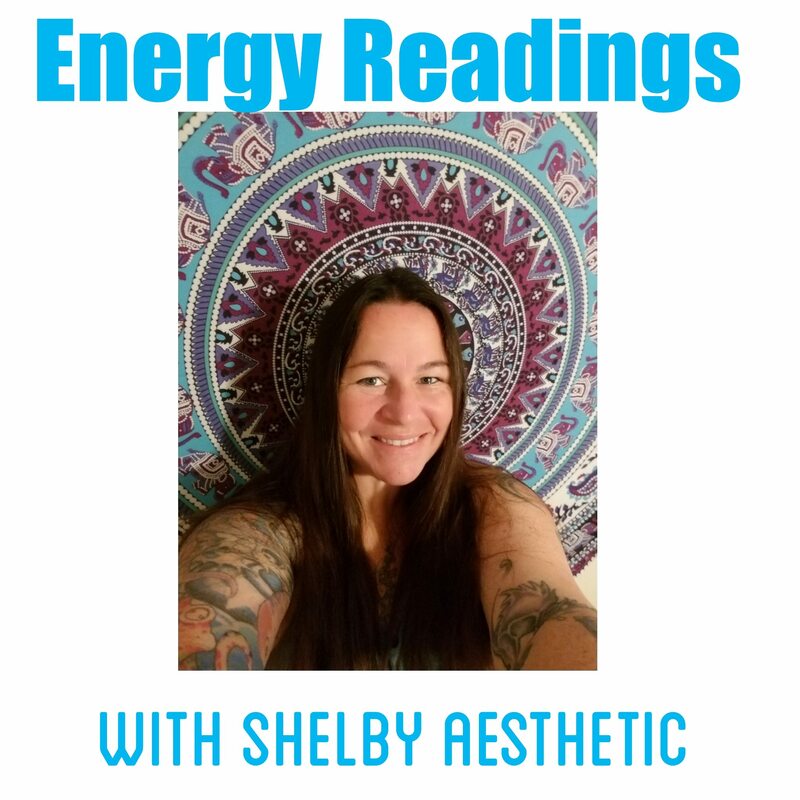 I started feeling this energy which was incredibly powerful just blast through me, it looked and felt like it was pressure washing chunks of darkness that had been stained on me, and when those pieces would fall off brilliant light popped through. The vibration was so incredibly powerful! I noticed everything was “shaking”. I have noticed this throughout my awakening at different times during meditation, and I have come to believe it is me merging with higher aspects of myself. This time was a shaking like I have never experienced. I didn’t fight it, there was no fear. I knew it was my soul contact and integration. Everything started spinning so fast, and there was so much light. I thought I needed to try to reground at this point because it was going so fast that I was starting to get nauseated. I thought about asking it to slow down, but at the same time the spinning was becoming a little uncomfortable, I was also experiencing a joy that I have never felt before. I started to sense a true embrace of the soul. I wanted it to last forever, when it started to slow I said I didn’t want it to stop, I didn’t want it to leave, I didn’t want to come back down. I heard a clear message that this vibration was not new, this was me, this was always happening, the embrace and the joy were always present, and that I was to come back down into the physical body and express light. When I came back down into my body I laid very still for a while, trying to feel it all over again. I had a new awareness of who I really am, and where I am going. I don’t know the answer as to why we ever really come here. Some say it is for Soul growth, so we can constantly evolve in light by being a de-evolved being working our way back to Source. Other people have other reasons and honestly I don’t know at this moment that I really care what the answer is. I just know I am here, and I am there, and I am everywhere. So, for now, I will just play my part on earth. I feel like I lost something, a part of me, today. Maybe a darkness or a fear. I also feel like I gained something, a light, an inner peace. I looked my true self in the eyes and felt an unconditional love, joy, and hope. I cried for a good hour afterward. It was not from sadness, but from the incredible experience. I have had many encounters with the Soul, but as we are integrating more and more light, the vastness and beauty of all that is presents itself in bigger and bigger experiences. Questions or Comments? Contact me at Thirdeyebetty@gmail.com or visit my website here.